The sweet smell of WWDC is in the air, and this year, it’s a little tangy. We’ve heard for months that Apple is delaying features in iOS 12 in order to fix the problems of iOS 11. On top of that, there are widespread doubts that the company will announce any new hardware, like the rumored iPhone SE 2. But who the heck knows. It’s an Apple event! 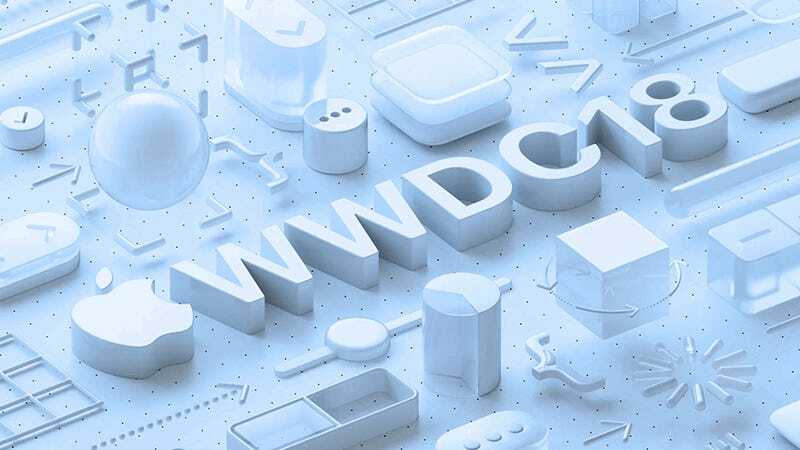 Follow the WWDC 2018 keynote in our liveblog blog starting at 9am PT/12pm ET, an hour before the show gets underway. Gizmodo Reviews Editor Alex Cranz is on the ground at the event in San Jose, and I’m locked in an office in Manhattan. We’ll be reacting to the announcements in real time, and if Apple does indeed announce a new iPhone, I will get the mustard out and eat my old one.